The SDA Processing Plant (“SDA Mill”) is located 150 kilometers southeast of the city of Mazatlan near the town of Acaponeta, Nayarit. From Mazatlan, the plant is a 1.5 hour’s drive via a major paved highway. Ore transport, operating supplies and concentrate shipments are by truck. The plant is situated adjacent to the community of San Dieguito de Arriba where the majority of employees reside. Magellan purchased the SDA Mill and associated assets, licenses and agreements in November 2017 for a price of $1.5 million. The SDA Mill has a ten-year operating history. 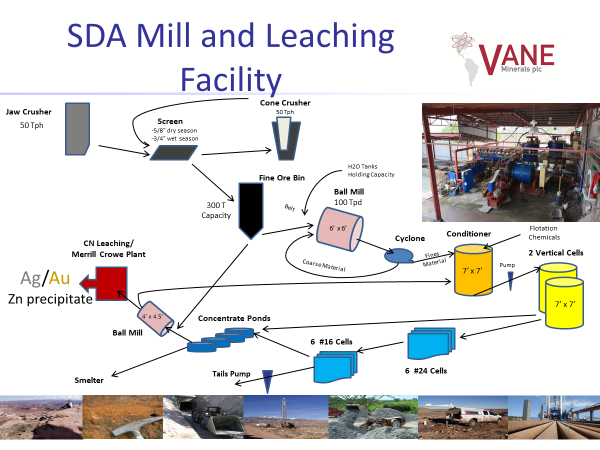 Historically, its operation has been based on sales of flotation concentrates to smelters, and payment for precious metals content. 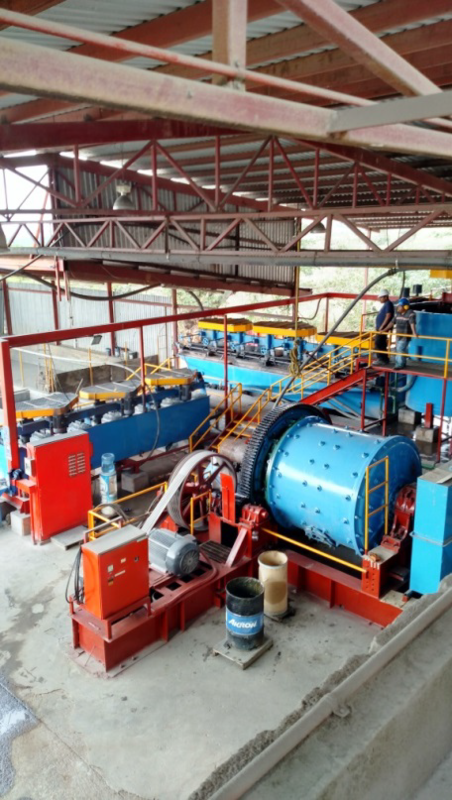 It has operated generally at the rate of 100 metric tons per day but has the capacity to operate up to 150-200 metric tons per day without additional capital expenditure. Magellan’s strategy is to acquire new sources of ore, to resume mining and processing operations, and to build production and increase cash flow. A key objective will be to secure high-grade feed sources. 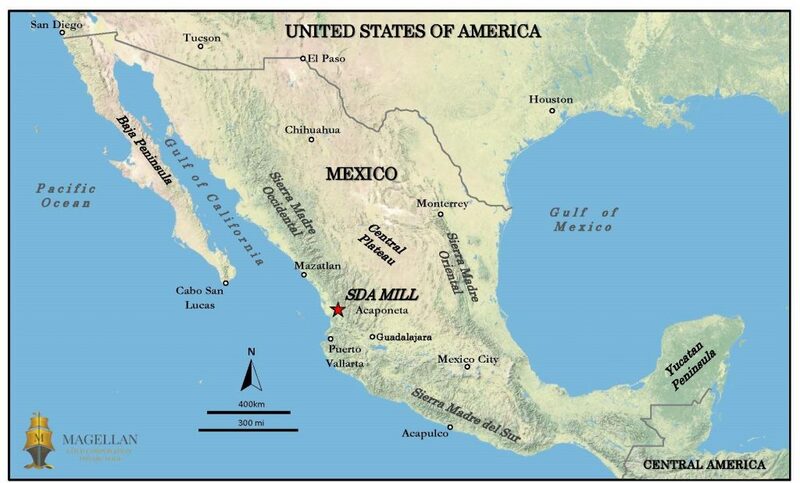 The mill lies within the rich Sierra Madre Occidental mineralized belt, which historically has yielded millions of ounces of precious metals and offers multiple high-grade gold and silver epithermal vein opportunities.